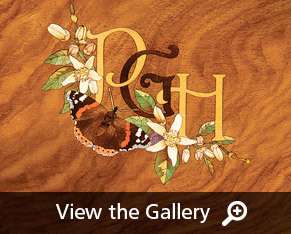 For when their name is written across your heart. 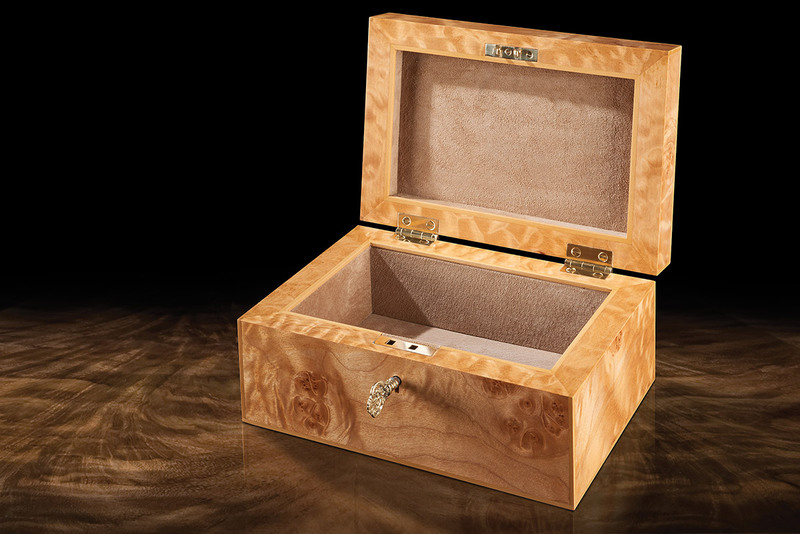 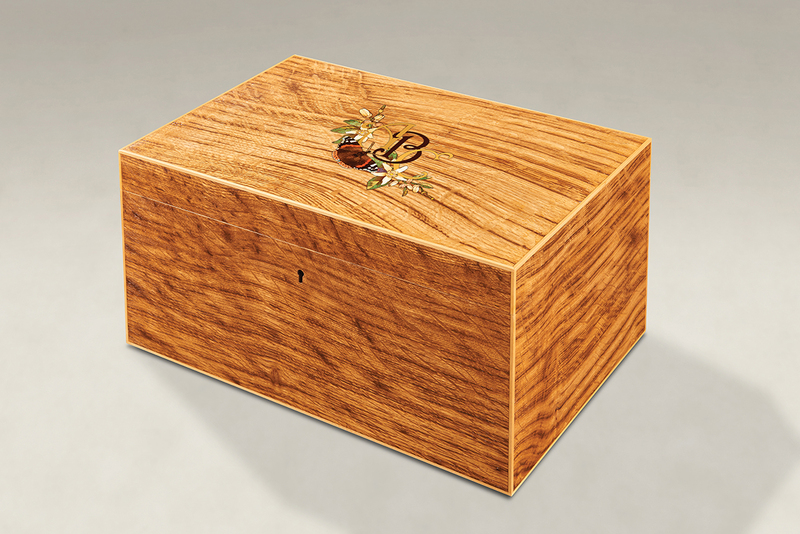 We know that sometimes less is more - so our Distinguished Monogram Box is characterised by the beauty of its understated artistry. 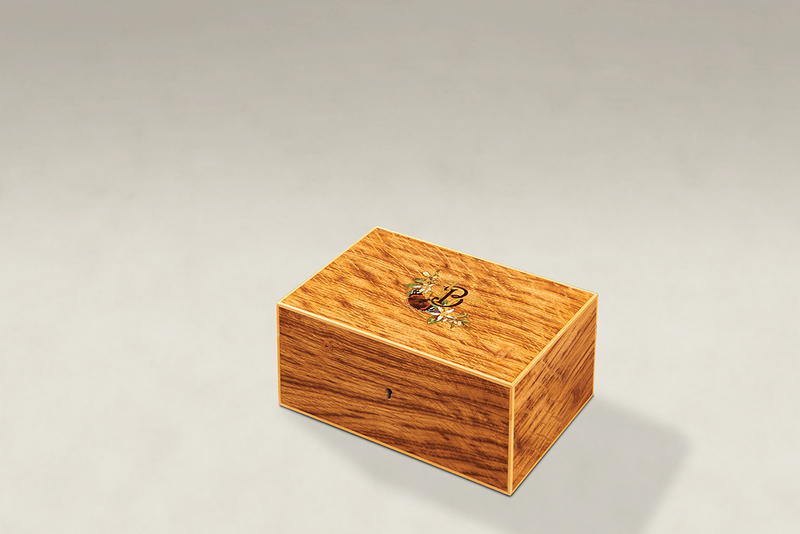 The elegant monogram combined with a personalised image confers great import and meaning to this special gift, bringing great joy to the recipient and also conveying the deep thought invested by the giver. 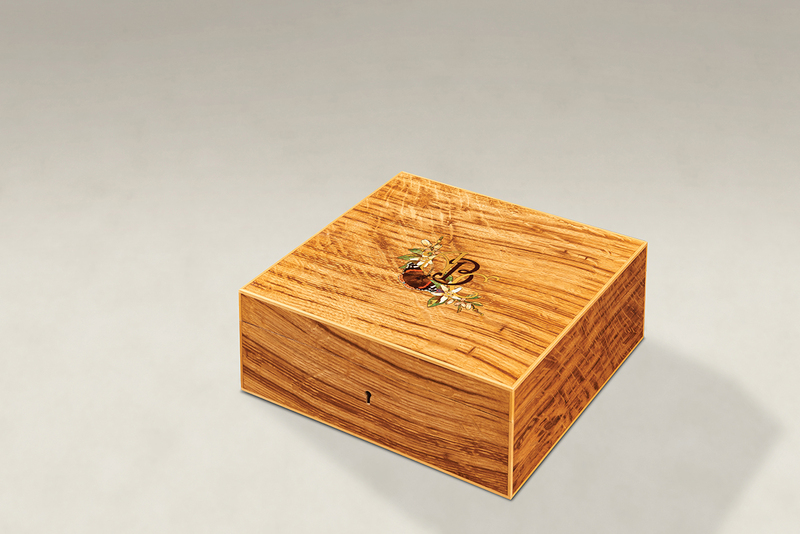 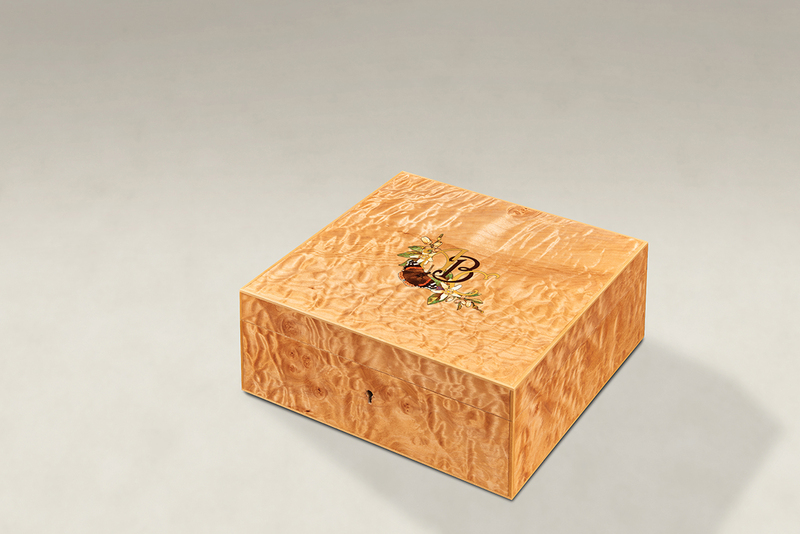 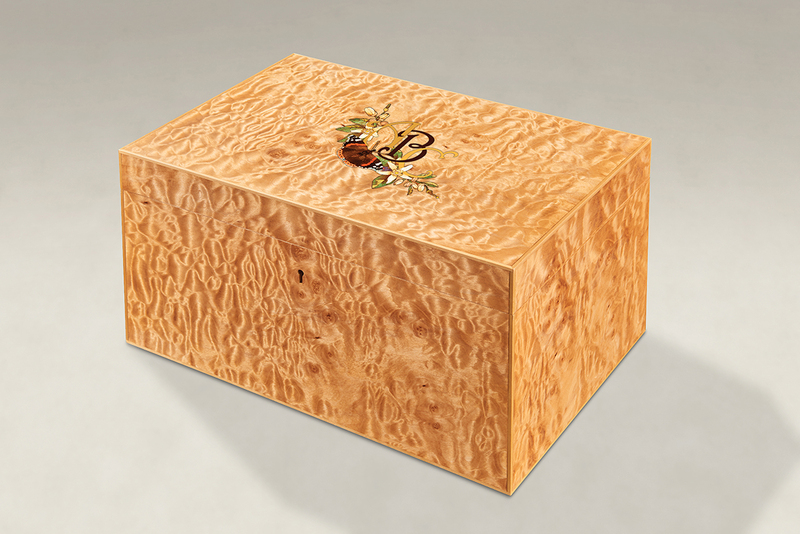 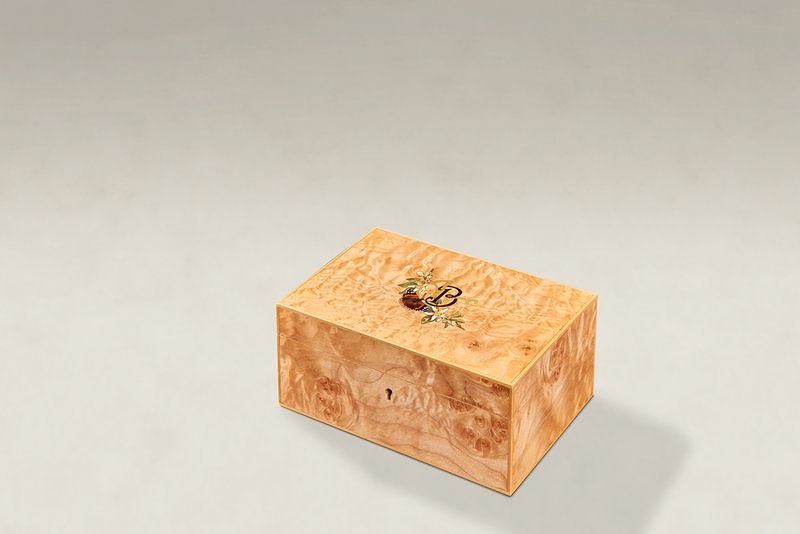 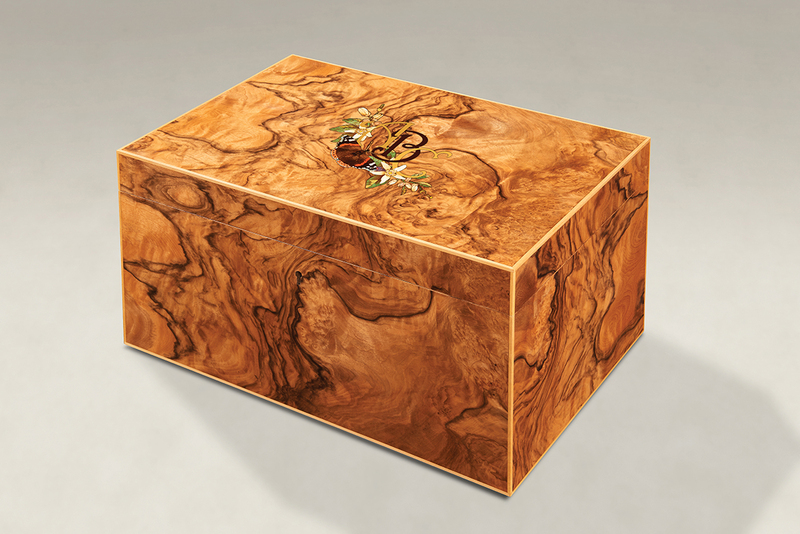 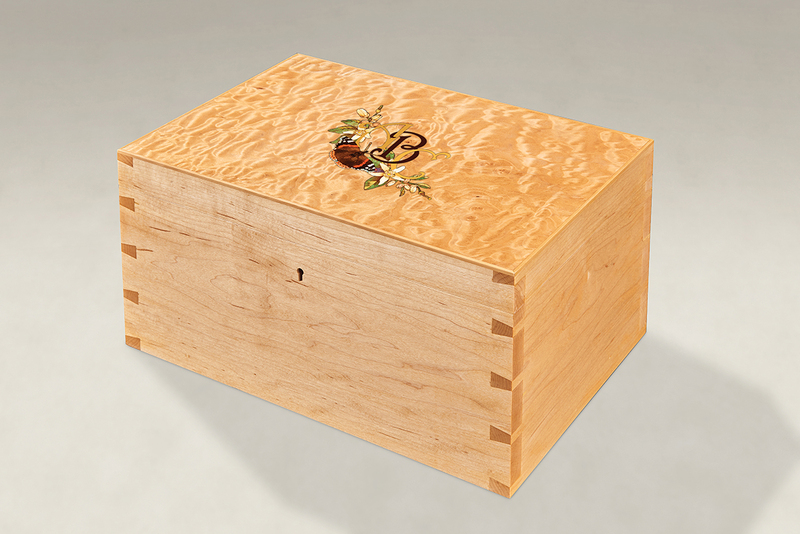 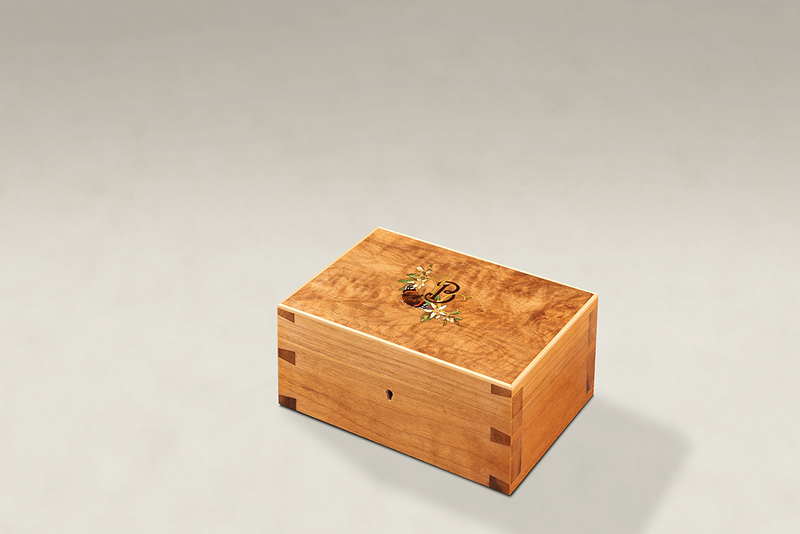 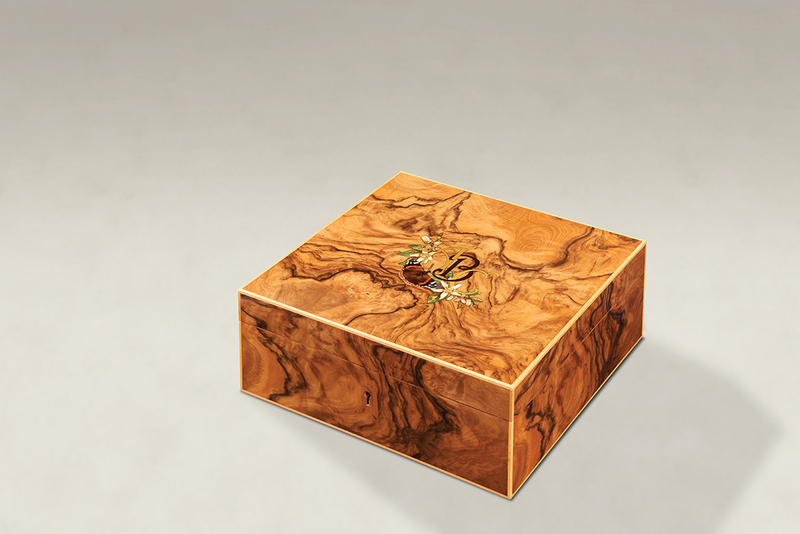 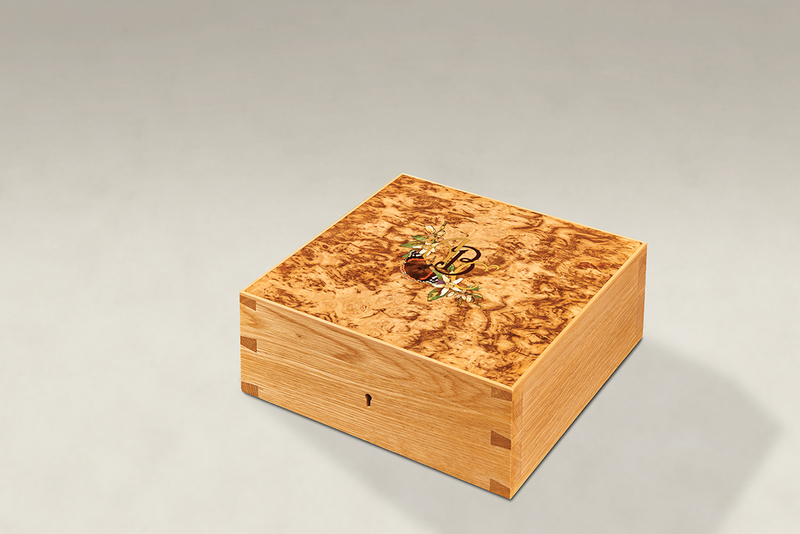 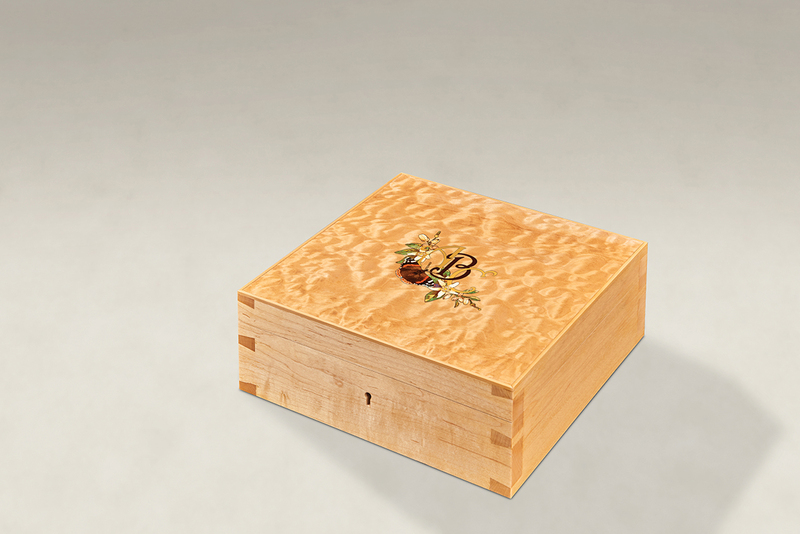 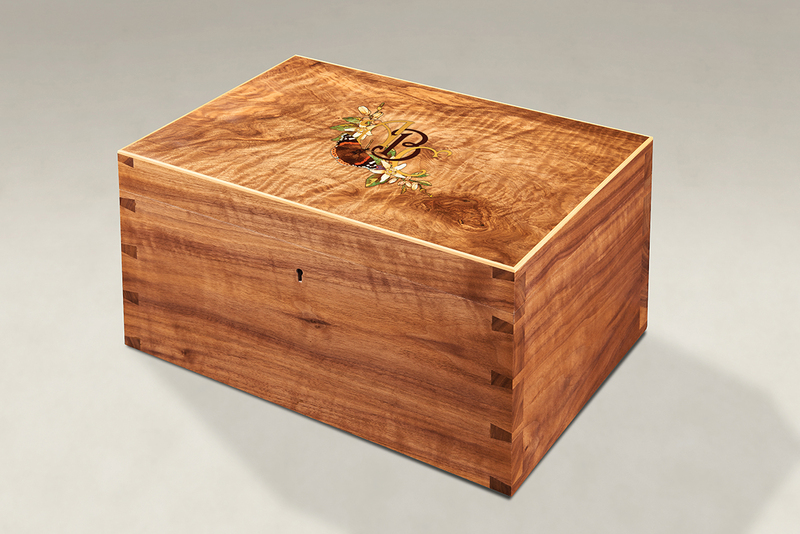 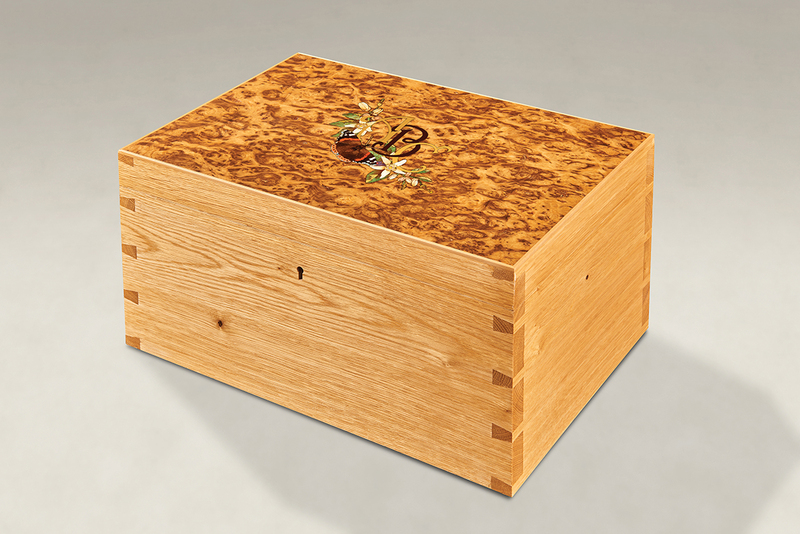 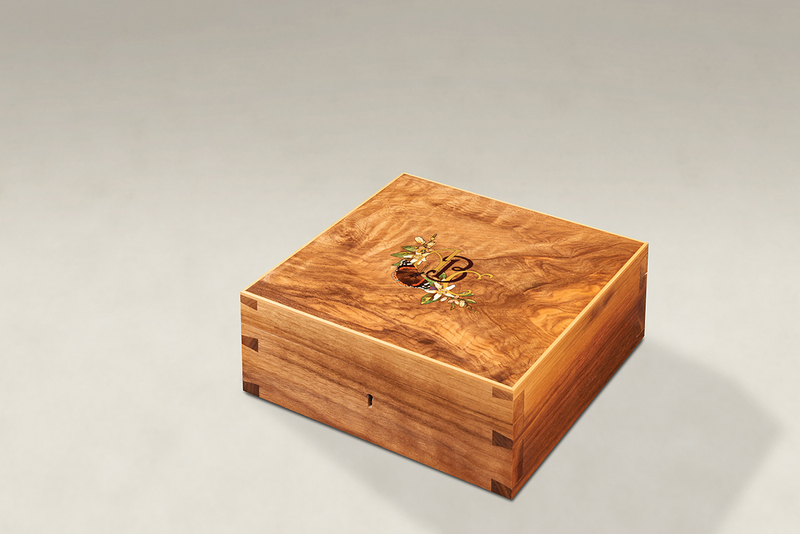 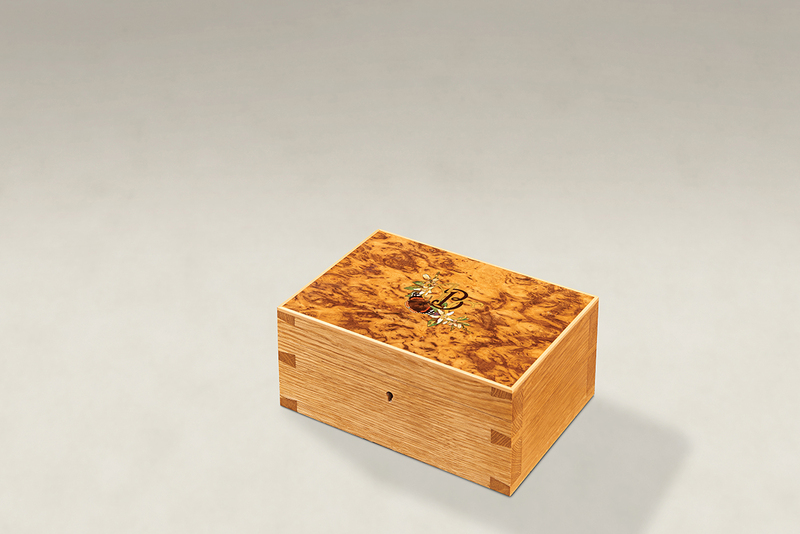 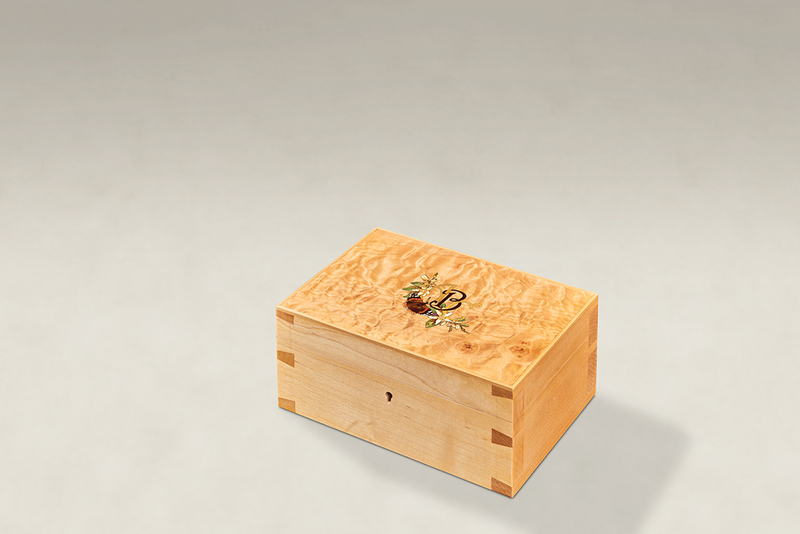 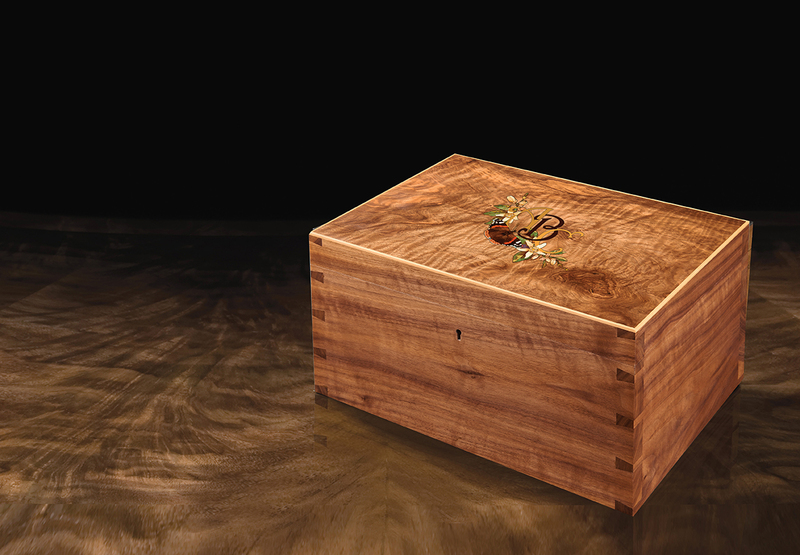 Please choose your memory box and proceed to the “distinguish your memory box” page, from where you can design your marquetry monogram entwined with personalised symbolism.